Painting every wall inside your 3 BHK flat in B.T. Road can make your space look dull and monotonous. Decorate the rooms in your apartment with just not one color but multiple colors. To bring out the artist in you, style up your space with something more exciting and fancy like contrasting colors. Add shades of light and dark to bring out a contrasting tone in your 3 room flat in B.T. Road. 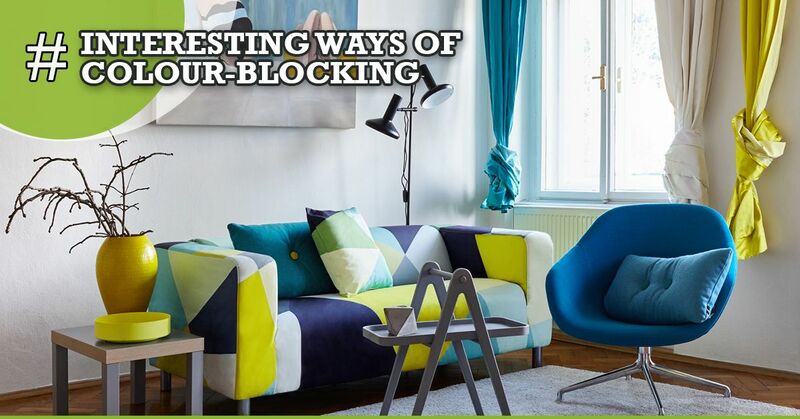 Make blocks of colors for a striking effect and create color-blocking in your home. Check out these color-blocking styles to get some inspiration for your space. Put your floors to work For something unique and different from the rest, opt for a multi-colored herringbone floor. The blocks of wood can be dyed with shades of green, red or yellow and this will create a gradated display that pulls the eye from the front to the back of the room. Interior designers usually suggest keeping the rest of the space in neutral shades. This will allow you to show off the linoleum. Go for gloss in the kitchen Decorate your kitchen with wall-hung cabinets and paint them with high-gloss lacquer that will bring out the bright color….